PENSIONANDI: AL VIA IL CONTRATTO DI LAVORO A TEMPO PARZIALE AGEVOLATO. SPETTACOLO E SPORTIVI PROFESSIONISTI: DALL’INPS LE ISTRUZIONI PER LA CONTRIBUZIONE. FONDAZIONI LIRICO-SINFONICHE IN CRISI: POSSIBILITA’ DI PREPENSIONAMENTO. 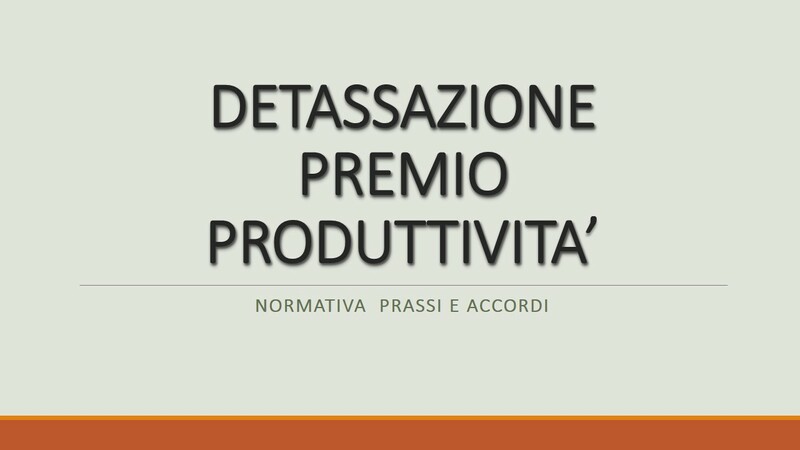 DISOCCUPAZIONE E TRATTAMENTI PENSIONISTICI: LE PRECISAZIONI DELL’INPS SUL RAPPORTO TRA LE DISCIPLINE. OPZIONE DONNA: LE ULTIME INDICAZIONI DELL’INPS PER ACCEDERE ALLA PENSIONE. DOMANDE DI PENSIONE IN REGIME COMUNITARIO: NUOVA PROCEDURA TELEMATICA. RISCATTO PARZIALE DI FONDI PENSIONE: NON E’ AMMESSO IN CASO DI CONTRATTI DI SOLIDARIETA’. REDDITI DA LAVORO AUTONOMO: DICHIARAZIONE DI CUMULO ALLE PENSIONI ENTRO IL 30 SETTEMBRE. CONTRIBUTI SINDACALI SU PENSIONI: LE NUOVE CONVENZIONI DI RISCOSSIONE. FONDI PENSIONE COMPLEMENTARE: AUMENTA LA TASSAZIONE DEI RENDIMENTI. PENSIONE ANTICIPATA NEL REGIME MISTO: LA CONTRIBUZIONE UTILE PER NON FAR SCATTARE LA RIDUZIONE. RICONGIUNZIONE PENSIONI: L’INPS DETERMINA LE MODALITA’ DI CONTEGGIO PER I PERIODI DI PART-TIME. PENSIONI: RIVALUTAZIONE PER L’ANNO 2014. PENSIONE ALLE LAVORATRICI MADRI: VALIDE LE VECCHIE REGOLE. PENSIONI E CUMULO CON REDDITI DA LAVORO AUTONOMO: ISTRUZIONI INPS. L’ASSEGNO DI INVALIDITA’ E’ CUMULABILE CON L’INDENNITA’ PER CONGEDO STRAORDINARIO. POSIZIONI PENSIONISTICHE: NUOVE ISTRUZIONI INPS. INCENTIVO ALL’ESODO DEI PENSIONANDI: ECCO LE ISTRUZIONI INPS. CONTRIBUTO SOLIDARIETA’ SULLE PENSIONI: DEFINITE LE MODALITA’ DI RESTITUZIONE DOPO LA SENTENZA DI ILLEGITTIMITA’. RISCOSSIONE DEI CONTRIBUTI SINDACALI SULLE PRESTAZIONI PENSIONISTICHE. RICONGIUNZIONE INPS PERIODI ASSICURATIVI LIBERI PROFESSIONISTI.